For a lot of people, the letters DIY (Do It Yourself) spark fears of tangled measuring tapes, infuriating instructions and half-finished projects. We’ve worked hard to make sure the DIY process is as easy as possible, so that you can enjoy the benefits of installing your own blinds. If you’re ordering custom-made blinds, be prepared for a wait. More often than not, you’ll have to first get a quote and make an appointment for someone to come to your home to measure up. Then, there’s the potential for product orders and delivery times to push timeframes out even further, to as much as 4-10 weeks. When you do-it-yourself, you can have a stylish solution installed on the same day. It’s as simple as checking the DIY Hub for handy tips and following our lead. You know the old saying: time is money. The made-to-fit process takes a lot longer, and there are costs associated with frame measurement, installation and quoting. DIY blinds cut down on costs by shortening timeframes. Plus, with our everyday low price cut-to-size service at Bunnings, you’re getting a similarly custom solution at a much lower overall price. There’s nothing like the satisfaction of taking on a project and completing it yourself, from start to finish. 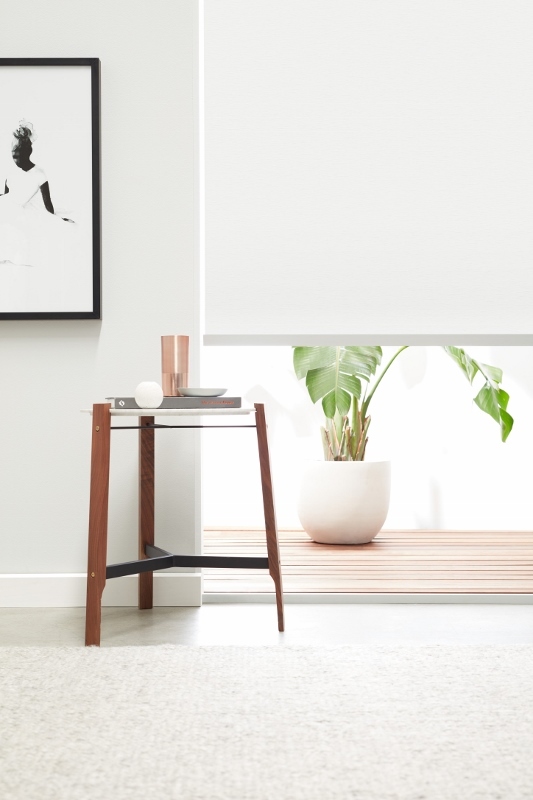 Especially if you’ve never completed a DIY project before, you’ll be surprised at how good it feels to look at your blinds once they’re successfully installed. Go ahead and soak up the satisfaction of a job well done. When you weigh up the benefits of installing your own DIY blinds and consider the fact that there’s not a great deal of work involved (plus that we’re there to help you along every step of the way! ), the choice is almost as easy as the process. So, do yourself a favour and do-it-yourself!